Hello Overland Park Homeowners! Have You Thought About Selling? Right now we are purchasing properties in Overland Park and the surrounding areas! We are interested in purchasing almost any home, even if it’s run down and in need of repair! And as licensed agents, if you don’t like our offer, we can help you list! Let our market knowledge help you sell your home fast! If you have a home in Overland Park and you are thinking about selling, let us make you an all cash offer now! There is no risk, obligation or hassle! Know your options before selling your home! Most people jump right into listing their home, without fully exploring the opportunities found in a direct sale! Time = money and a fast sale can save you a ton of cash that you would have been spending on your unwanted house. When you choose a direct offer, we will always work on your timeframe. We are ready in as little as 7 days. And if you need longer, that is totally fine too. The choice is yours. Our specialty is taking run-down homes and making them beautiful again! Before you bind yourself into a listing agreement with another realtor, find out what we can do for you! There is ZERO obligation! When you work with Home Offer KC the process is fast, simple and stress-free! Our process is easy and will help you reach your real estate goals! While listing is right for some people, others find the time and money saved with a direct sale will far out-weigh a higher price on the MLS. Plus, when choosing to sell directly, there are no commissions or fees EVER! We will do whatever it takes to help you reach your real estate goals! Our local market knowledge and resources at our disposal will help you make the best decision when selling your Overland Park home. 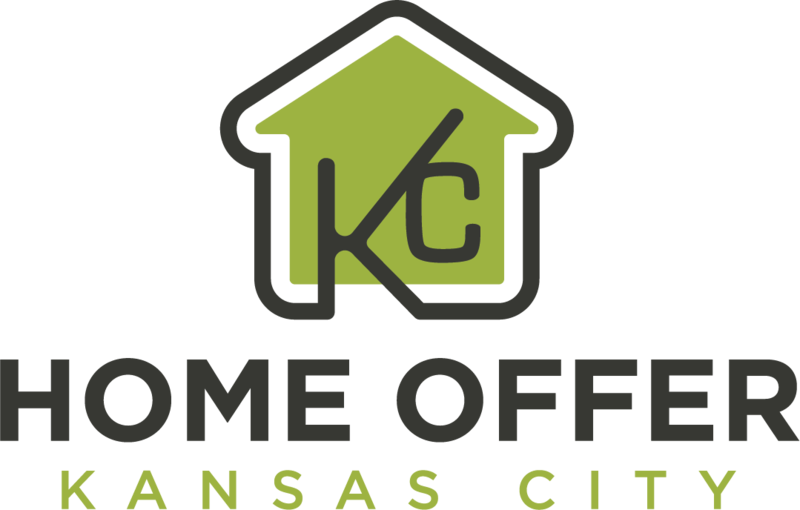 Home Offer KC was founded to help fellow local residents by purchasing properties they felt stuck with. Run-down homes that weren’t considered sellable by regular standards. We have a passion for fixing up homes and communities, and from there, our business has grown! We believe in making honest and fair deals based on current conditions. We thoroughly research and learn about each property we make an offer on. We build customized offers designed to help you get away from the property fast! Whatever your reason, Home Offer KC can help you today! Simply fill out the short form below to get started! We will be in touch right away! If you are thinking about selling your Overland Park house, let us make you a fair and honest offer today! There is never any hassle or obligation! Take it or leave it and list it! The choice is yours!